Contractor Central Valley | Commercial Construction New York | Licensed Contractor 10917- HVRS Inc. When you choose to work with HVRS Inc. on your construction project, we promise to bring a higher level of competency to your project. 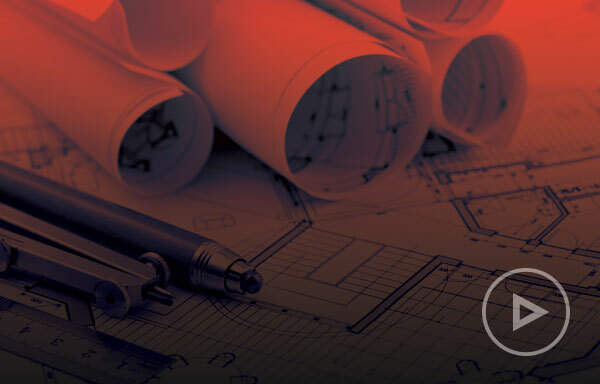 From cost estimation to final delivery, we can provide you with the construction management and general contracting services that you need. We keep in contact with our clients through every phase of the project to keep you up-to-date on milestones and next steps, making sure there are no unexpected surprises along the way so you can be confident that everything is being handled expertly. HVRS Inc. is a team of certified construction managers, licensed contractors, and other experts to help deliver your project on time and on budget while exceeding your expectations. Our goal is to bring a higher level of competency to every aspect of your project by providing you with the same services you’d find at a national firm with the personalized touch you want from a local contractor, all at competitive pricing. Contact us today to get a quote on the services that you need for your commercial project. Choose HVRS Inc. for your next commercial construction project because of the high degree of professionalism and competency that we bring to every project that we work on. Our team delivers 100% of our projects on time or ahead of schedule and we have a 100% satisfaction rating from clients on previous projects. We're bringing the experience and expertise of a national company with a local price point. Choose HVRS Inc. for your next project and discover what it means to work with a company dedicated to a higher level of competency in every aspect of what we do. Call us today.